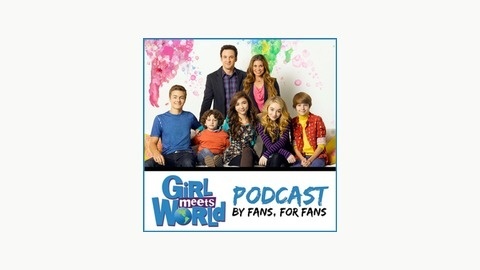 The Girl Meets World Podcast is a weekly fan podcast for the Disney Channel show Girl Meets World, brought to you by a couple of kids who grew up watching Boy Meets World. 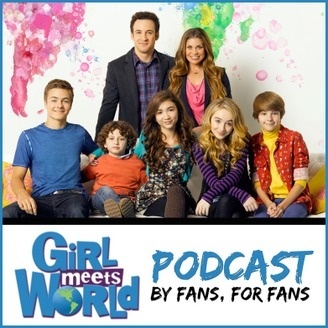 Each week, we will share news and episode reviews, as well as our thoughts on both Boy and Girl Meets World. We talk about the season one finale "Girl Meets First Date." This is our very last episode of the podcast. Thank you so much for listening!